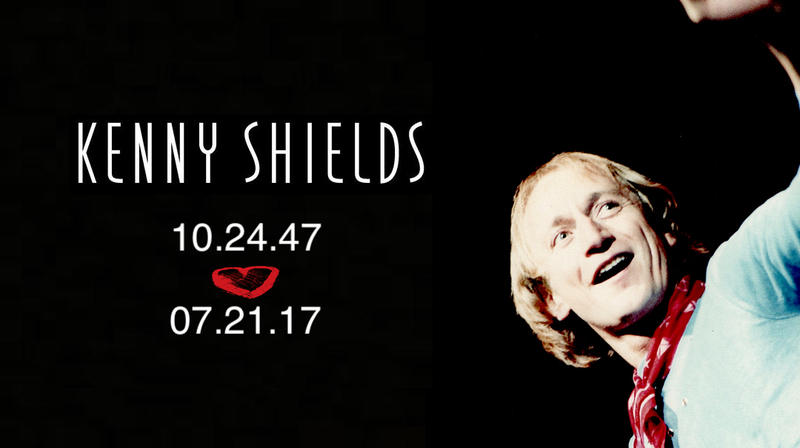 As the voice and central focus of Streetheart since the band’s inception in 1977, Kenny Shields was without a doubt one of the most respected singers in Canadian rock history. With a passionate delivery and charismatic stage presence, Kenny led Streetheart through every lineup over the years and his voice has always brought a consistency and identity to the Streetheart sound. 2017 was to have been the last year of live shows for Kenny who after 50 years of touring, had decided that he was ready to take a break from the rigours of travel and life on the road. Sadly on July 21st, 2017 Kenny lost his battle with his heart condition and passed away quietly and peacefully at The St. Boniface Hospital in Winnipeg MB.